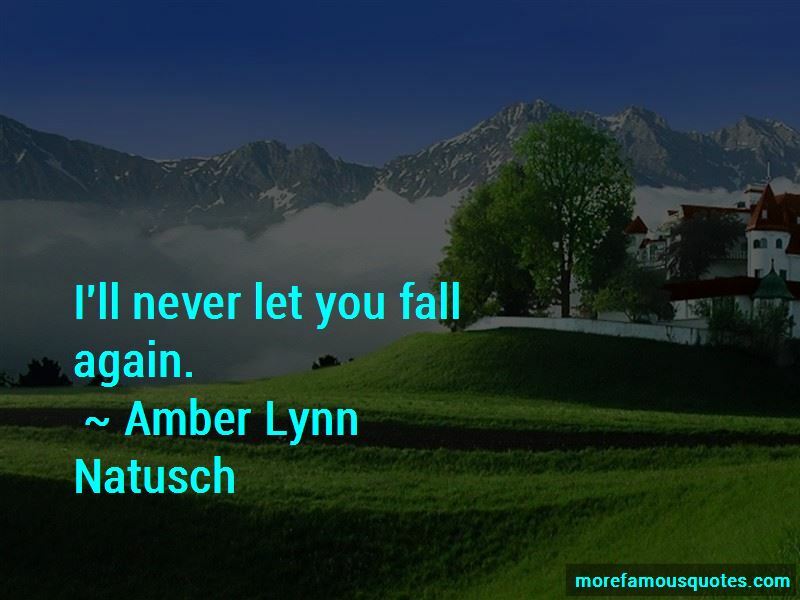 Enjoy the top 17 famous quotes, sayings and quotations by Amber Lynn Natusch. Watched as they flashed clips of people dancing, bartenders fixing whatever drink was en vogue, and a montage of interviews with delighted patrons. Maybe I really should try going out, it looks like fun ... but drunk people always look like they're having a good time. Perhaps that same concept applied to people as well. 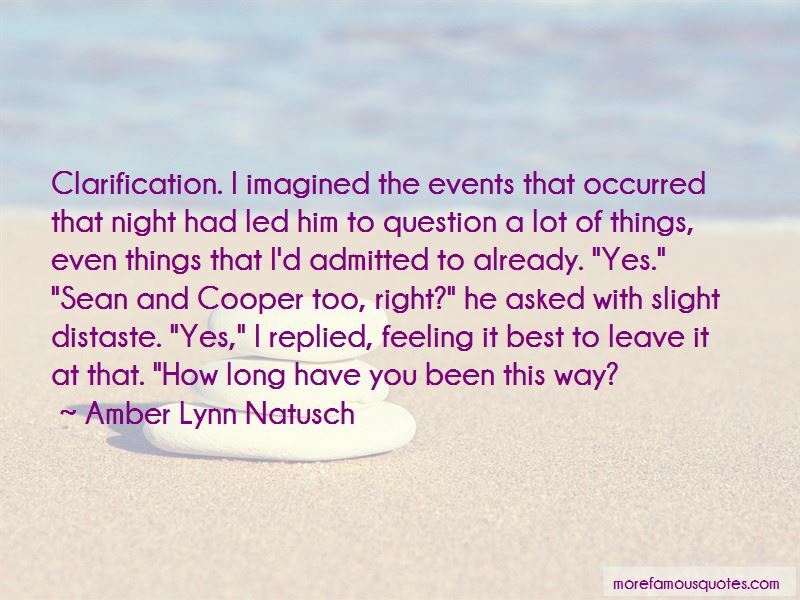 Did we love them more when we knew their full story? How they came to be who and what they were? Or was the mystery what kept us coming back for more, slowly enticing us, knowing that once the truth was out, the appeal would be lost? There are times in life when the imagined worst-case scenario proves better than reality. When the images cultivated in your mind are not nearly as horrifying as the truth. When the desire to turn back time and do things differently burns through your body so fiercely that it singes the very fiber of your being, forever changing you. “She had a weakness for running. 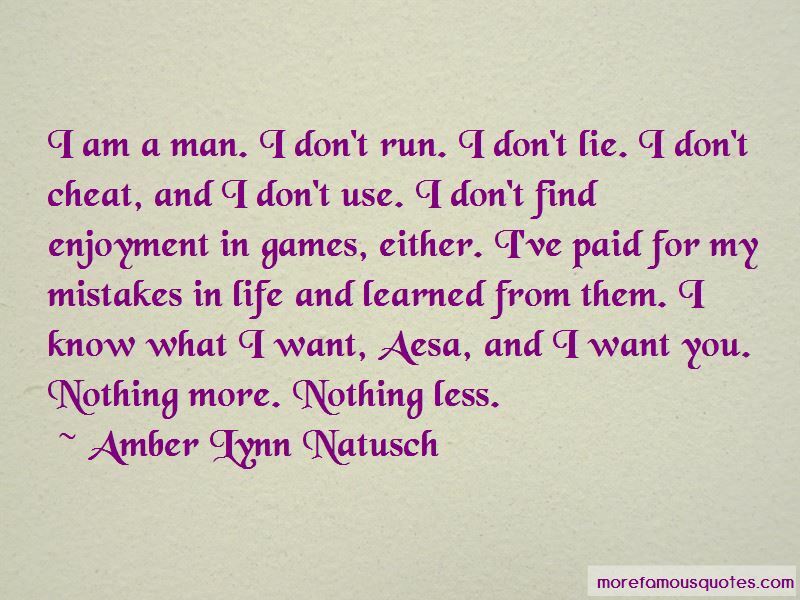 Want to see more pictures of Amber Lynn Natusch quotes? 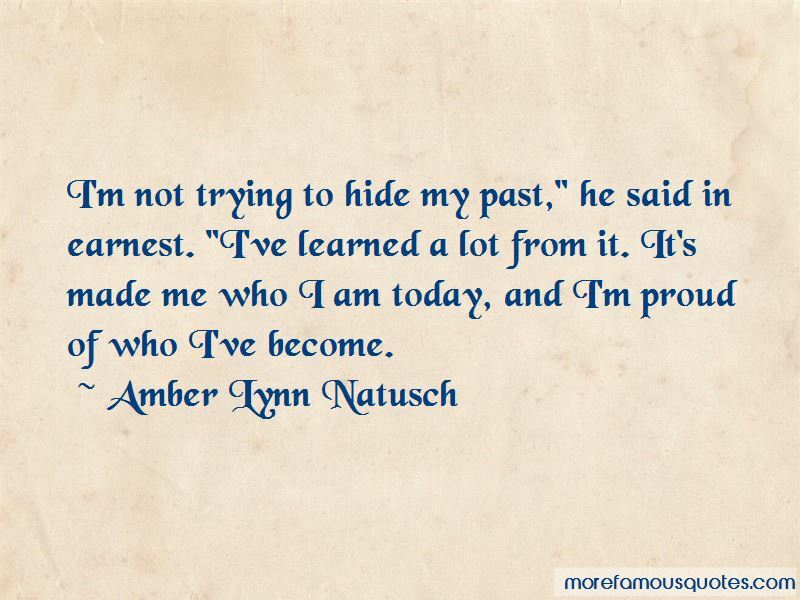 Click on image of Amber Lynn Natusch quotes to view full size.